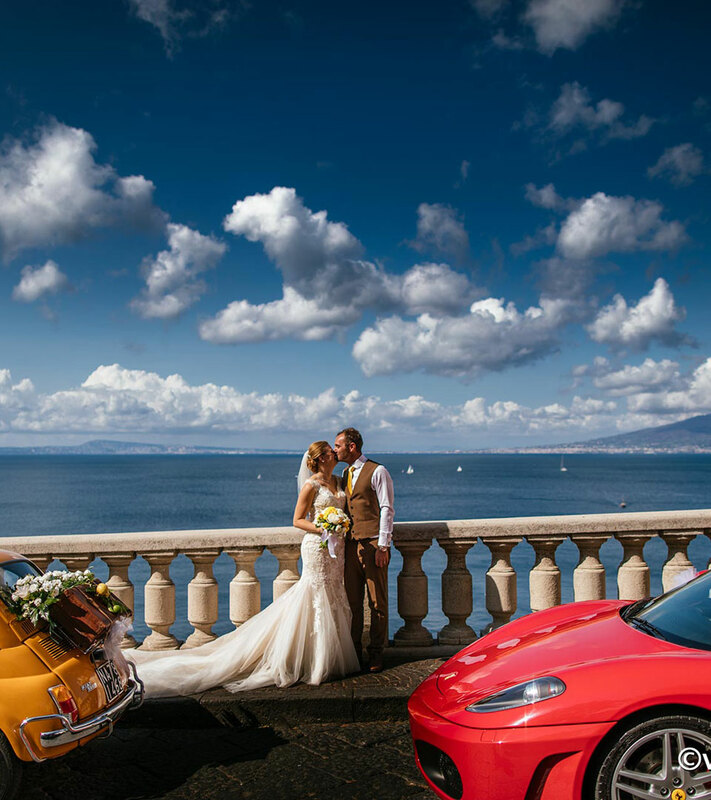 If you are thinking of getting married in or around Sorrento, Italy then use Sorrento Sunland to plan it! We took a big risk with our wedding in September 2017 as we thought organising a wedding abroad (we are based in the UK) would be tough however we were wrong. Sorrento Sunland are there to answer any questions and can organise pretty much anything. No question is too big or small for them and the response to questions is very quick. We got married in the Museo Correale and then went into Villa 026 for the reception. Both venues were absolutely stunning and so different to anything we could have got in the UK. Michele at the villa was incredible. His experience in organising weddings and his attention to detail was like nothing we had seen before. Sorrento Sunland use the best suppliers in the region and it means we didn't have to worry. Using Sunland means the wedding planning can be enjoyable. We had around 80 guests and every single one of them enjoyed the day. Thank you to Sunland we had the most amazing day and we wouldn't change anything!